“An enjoyable and believable work of alternative historical fiction,” is our Toru: Wayfarer Returns, according to Foreword Reviews’ editorial reviewer Felicia Seeburger. You can find the full review here, as well as below on this page. As you know, we are as curious as you about what genre Toru is. 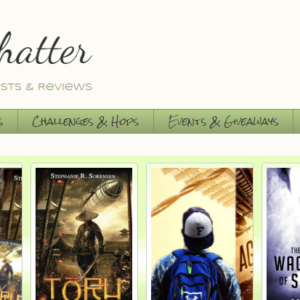 Market and editorial feedback is nudging us into historical fiction/alternate fiction/multicultural fiction more than say, steampunk samurai action adventure. So for lots of swordfighting…you’ll need to find a different book to read. For lots of historical Japanese culture, you might just like this! For your convenience, the Foreword Reviews review of Toru. 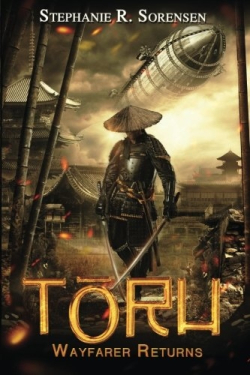 Tōru is an enjoyable and believable work of alternative historical fiction. 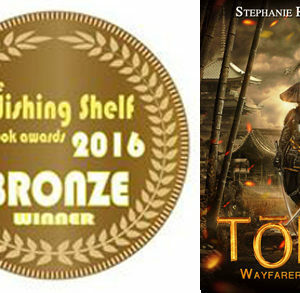 Stephanie Sorensen’s Tōru: Wayfarer Returns is a work of alternative historical fiction woven with tradition, adventure, and suspense. As finely wrought as a Japanese tatami mat, Tōruengages and enchants, paving the way for reading satisfaction as the titular character with a mysterious past helps Japan to become a worthy adversary to foreign invasion. In the mid-1800s, Tōru has returned to Japan after two years in America, where he spent his time thinking only of when he would return to his homeland, studying and researching ways to build up his country. When he learns of plans to invade Japan and force open her trade borders, he is able to bring his knowledge—of economics, engineering, and military strategy—to bear. Tōru is determined to lead Japan into a ready and offensive position, despite the shogun’s policy of death to any returnee. The beautiful, high-born Masuyo, commoner and blacksmith Jiro, and lords Aya and Tōmatsu are ready to help Tōru implement his plans. The story is action-filled and suspenseful throughout. Tōru and his group work to arm Japan in time to oppose the coming invasion, and Tōru’s unique knowledge of the approaching enemy raises interesting questions. Subplots related to his paternity and what effect that has on his possible relationship with Masuyo, whose social position is above his, are also enthralling. The transformation of a peaceful and pristine culture is disheartening yet inspiring as the country shifts from the low gear of a quiet existence and accelerates toward revolution. Centered around advanced technology, factories, deforestation, and the elevation of commoners to drive the engine of progress, it’s an all-or-nothing moment for Japan. The story moves at an intense pace, covering planning, building, and the arming of Japan against the coming foreign invasion. Dirigibles, trains, and telegraphs lead Japan irreversibly forward. Characters are adeptly sketched; Tōru himself, already unique in wisdom and leadership, is shown to have a complex background as the child of a single mother in a fishing village. Japanese terminology and incorporated understandings of the country’s social hierarchy and tradition increase the novel’s authenticity. Characters are distinct in their thoughts and actions, and inner motivations are intelligently revealed. All such elements generate genuine interest in the story’s progression. The story is resonant, in part because of its concise, effective, and absorbing prose. Details enrich the story, and seamless shifts between the action-heavy narration and smart dialogue make it a brisk and fascinating read. The action and tension steadily build, with the driving question being what will happen when invaders arrive. Well-drawn characters beckon to reveal their fates. 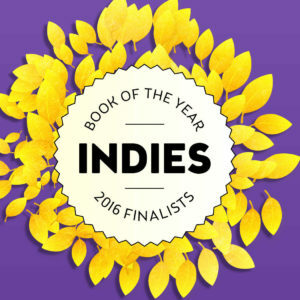 Tōru is an enjoyable and believable work of alternative historical fiction. Its forward-thinking, admirable characters and tense situations make for fresh, vibrant, and pleasurable reading. The intrigue, suspense, and pivotal moment in time entice, and the glimpse behind the veil of a mysterious Eastern culture reveals relatable characters swept up in an irrepressible destiny.